“Saddle bags,” “love handles,” abdomen, hips, waist, buttocks, neck, jowls, and arms: these “problem areas” often persist in spite of exercise and diet. 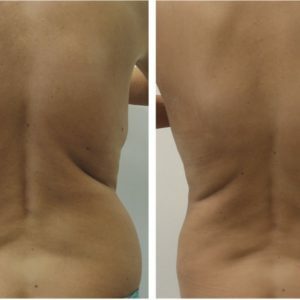 When patients are troubled by stubborn fat, tumescent technique liposculpture is the easiest, safest, and most effective treatment option available. 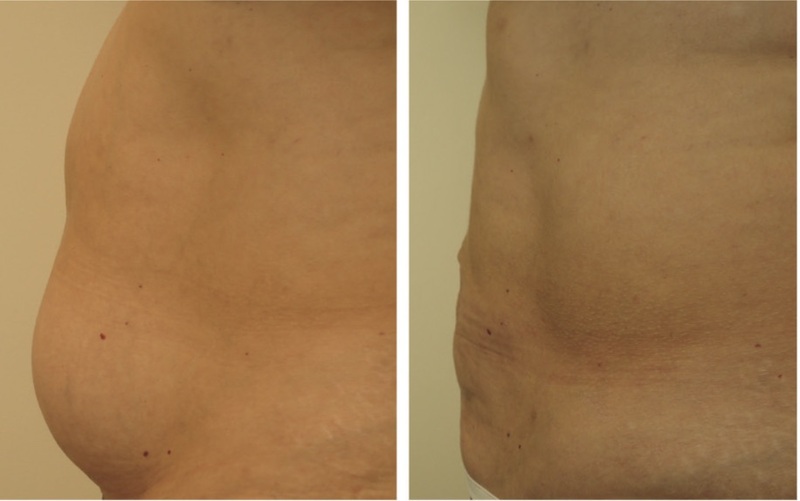 Performed under local anesthesia tumescent technique liposculpture provides rapid results with an easy recovery. What is tumescent technique liposculpture? 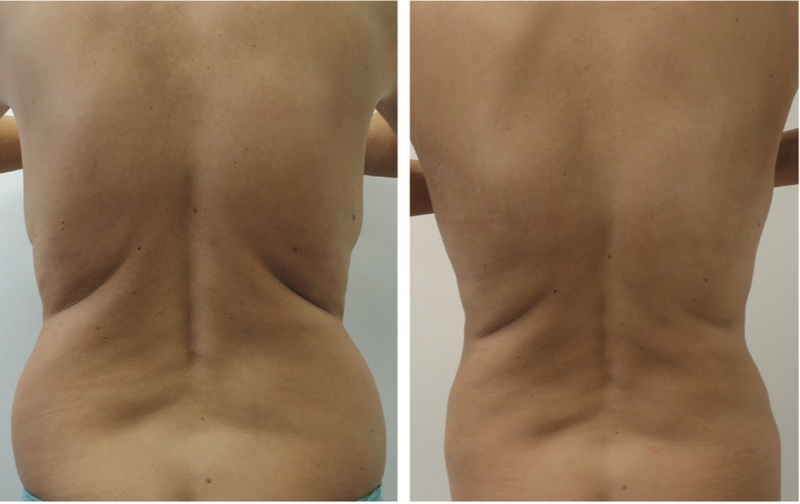 Tumescent technique liposculpture is a contouring procedure designed to enhance the shape of a patient’s body, remove unwanted fat, and create definition where there is none. This procedure was pioneered by dermatologic surgeons, who are the most widely trained and experienced in this procedure. As a result, these experts in skin care and surgery ensure the best possible results with the fewest complications. 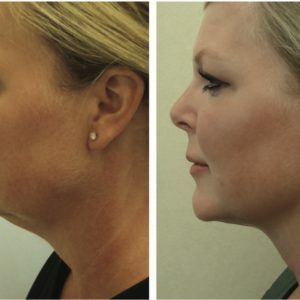 How is tumescent technique liposculpture performed? Liposculpture allows for breast reduction to be performed under local anesthesia safely and comfortably in our office. With this technique there are no stitches, minimal to no scars, and an almost painless and immediate recovery. 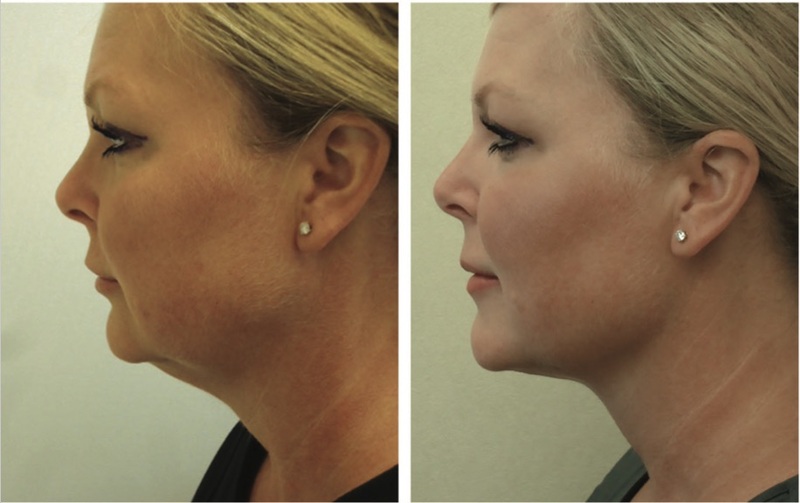 Tumescent technique liposculpture is performed entirely under local anesthesia. As a result, patients avoid the complications of general anesthesia. Under local anesthesia, patients are comfortable, relaxed, and feel little to no discomfort. While skin irregularity, lumpiness, dimpling, loose skin, numbness, infections and objectionable scarring are possible, they are extremely rare. Additionally, because the cannulas are about 1/3 the diameter of a drinking straw, incisions do not require stitches and leave minimal scarring. Who are the best candidates for tumescent technique liposculpture? 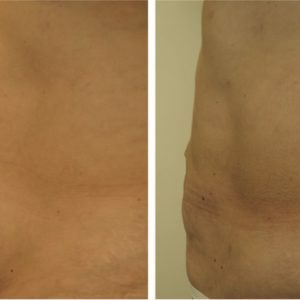 Tumescent technique liposculpture cannot take the place of a healthy diet and exercise. This procedure is most effective for areas that do not respond well to traditional weight loss methods. Morbidly obese individuals are generally not candidates for this procedure. Tumescent technique liposculpture is the best procedure to change the contours of the body. When diet and exercise are insufficient, tumescent technique liposculpture can help to achieve a youthful shape.